It can be an endless struggle to fight against an invisible enemy-allergies but by taking the steps to to identify what is causing the allergies this will help your dog (see previous post- Allergies-Get to the Root of the Problem ). I’ve been there-my dog HATES the vet, literally pulling back to hide under the car when it’s time to go in. So instead of bringing her to the vet to identify what is causing the allergies, I tried many different things from over 10 different types of food to hundreds of dollars worth of allergy treatments including shampoos, wipe pads, sprays, and medicines. Eventually, it only got worse and she was to the point where her skin around her eyes was bleeding from scratching so much. Not only was she in pain, she was lethargic, grumpy, and growly (who could blame her?). After identifying the causes, I was faced with medicines and different things I can do to help her. What did my normal vet recommend? She recommended Benadryl. Does that work for some? Yes! I would talk to your vet about dosage. However, this seemed to do little to help her allergies. 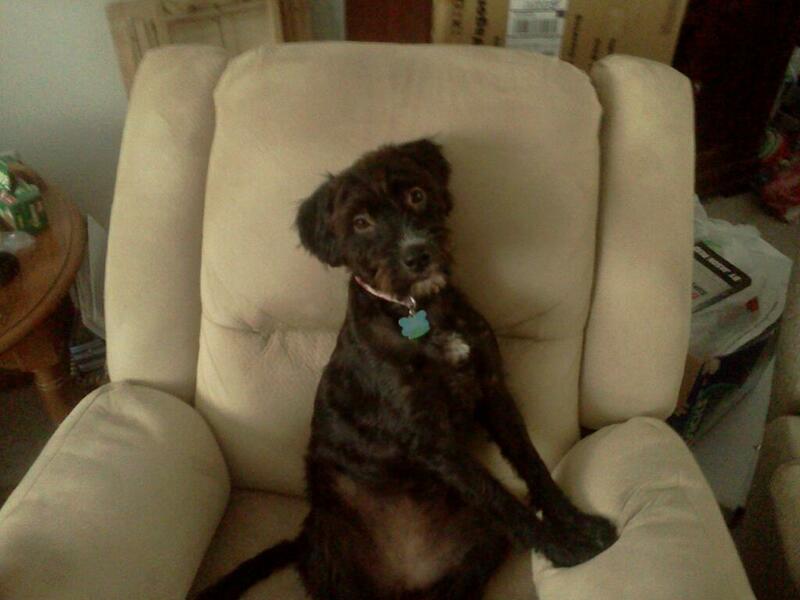 The vet then recommended switching to another allergy medicine like zyrtec. This also didn’t work for us. Some vets recommend steroid shots or pills, but my vet never recommended them. However, my vet is not an allergist or any kind of specialist so I decided to take her elsewhere. I am very happy with my vet for all the things she does, but they don’t recommend many medicines or therapies outside of the “norm”. Baths-It was recommended to bathe her at least once every 2 weeks. Do I always do that? No, but I do notice when I don’t, her itching increases. If your dog doesn’t like baths, use treats and food (special ones like yummy hot dogs or steak). If your dog has pollen or grass allergies-wipe her/him down when you come inside the house with a wet towel or wipe. Wiping the paws and anything else that touched the grass is best-this will help eliminate pollen from spreading in your house. Supplements. I ended up going to a specialist who does conventional and holistic medicine and the supplements definitely helped. I will refrain from mentioned exactly what the supplements are because each dog is different and needs to see a vet for recommendations. However, I will tell you she does get a vitamin powder with her meals, calming pills, and different supplements to keep her immune system strong. 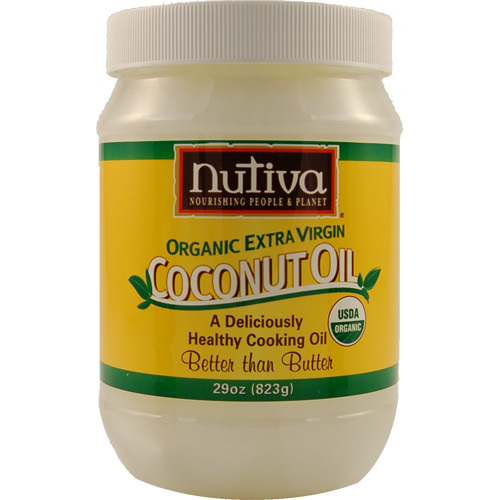 Organic Extra Virgin Coconut Oil-Nutiva has an excellent price for a large amount on amazon. This is great to give with food to help itchy skin and should be added a little bit at a time to get your dog use to it. 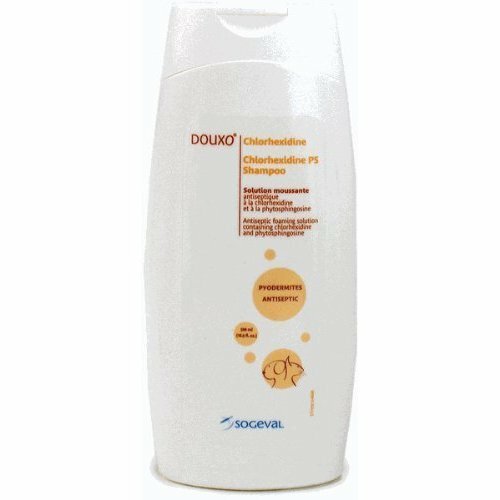 Douxo Chlorhexidine PS Shampoo and Pads. This has been SUPER great for when she is getting very itchy or has the start of a skin yeast infection or red bumps on her belly (start of bacterial infection). I use the pads to wipe her belly. The vet will make you buy a more expensive wash if you go see them, but it has many of the same ingredients. Witch Hazel-alcohol free. This is GREAT for cleaning your dog’s ears. I can’t rave enough about it. My dog HATED ear cleanings to the point she would try to bite me. This product is great-doesn’t sting and applied easily with a cotton ball. She had reoccurring ear infections and this stopped them dead in their tracks. 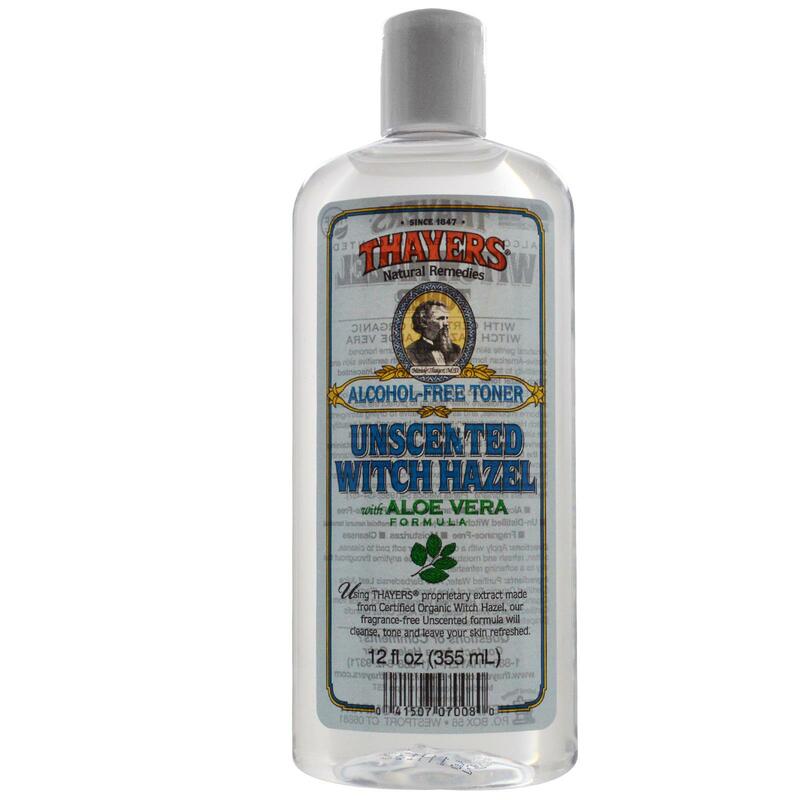 Sometimes it’s hard to find without alcohol (no stinging)-I use Thayer’s unscented witch hazel with aloe vera formula. Do I think everything will work for your dog? Maybe, maybe not. However, I am throwing this out there in case anyone was looking for help like I was at one time in my life. Dealing with a dog’s allergies can be aggravating, depressing, and tiring (think how your dog feels). I definitely can tell you the witch hazel is *my favorite product*, although the supplements definitely help. She still itches, no medicine is a miracle, but all of this has helped drastically. Allergies-Get to the Root of the Problem! Scratching, scratching, scratching. I heard this in the morning, afternoon, even waking me up sometimes at bed. At one point in her life Oreo scratched her eyes so much she lost the hair around them, replaced by bloody scabs. So what do you do when your dog has allergies? How do you know it’s allergies? A time where Oreo itched the hair from around her eyes off. If your dog is throwing up, has upset stomach, or diarrhea, try an allergy food trial. Your dog could be allergic to certain ingredients in their dog food and the trial will be helpful to eliminate them. Food allergies can also lead to yeast, bacterial infections and itchiness. Get a food allergy blood test-they are a bit expensive, but I found out Oreo is allergic to 7 different foods. The test also gave me a list of foods and treats which are safe so I didn’t have to hunt around. You may end up spending more money on treating allergies and food trails than the test. Make sure your dog doesn’t have fleas. If so, get rid of them! Many dogs are highly allergic to fleas (like my dog). If they get one bite, they break out with bacterial infections. Get your dog tested for indoor & outdoor allergies. There is a blood test, but also a skin test (which I have heard is more accurate). This will tell you what your dog is allergic to (examples of things tested are cotton, tree & grass pollen, dust, mold, and feathers). Keep a calendar of symptoms-find out if it’s only at certain times-maybe you are a cleaning product at a certain time during the year, or maybe it’s seasonal allergies. Trust me-you want to find out what the problem is-exactly-otherwise you will spend tons of money on treatments, vet visits, and different foods. It’s worth the time and investment to find out what the allergy is. Coming up next time…my favorite allergy products (ones that work for Oreo).